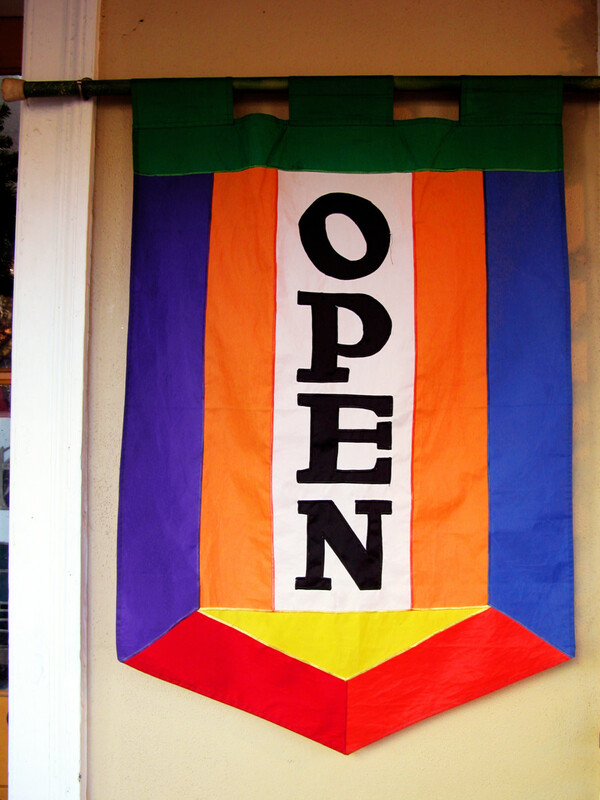 Almost any business could reframe itself as a "-preneurship." Pick your business, add "-preneur" to it and—boom!—you call yourself a "[your business here]-preneur." But that's not what's being discussed here. Following are some special types of entrepreneurs who are identified by either their business structure, who they are, or the type of work they do. Just as small businesses are defined by their size, Solopreneur business operations are comprised of only the founder/owner. They are often consultants, freelance professionals or home-based businesses that just prefer to limit their work to that which they can complete themselves or with the assistance of outsourced services. Also known as mommypreneurs, these enterprising women have the dual role of being a full-time mother and a business founder. Some mompreneurs have been in corporate careers and are seeking ways to stay gainfully employed while they raise their children. Others are stay-at-home moms who may wish to make some extra money and gain tax advantages by owning a small business. Some mompreneur operations are true entrepreneurial ventures that are brand new business ideas, maybe even sparked by their parenting experience. Other mompreneurs are really solopreneurs and may identify as one or the other depending on what they feel is more advantageous. Still others are just traditional or home-based small businesses who call themselves mompreneurs to satisfy their entrepreneurial drive or attract an audience sympathetic to their profiting-while-parenting status. The main problem with being considered a mompreneur is that the role or status of mom may be short lived because—surprise!—kids grow up. Will the business still be able to attract and maintain a following if the mom no longer has children at home? Even more, will the mom be interested in maintaining this business after the kids are grown? Another problem with mompreneur businesses is that, regardless of their size, they are still legitimate businesses. Juggling the high demands of both business and motherhood can be exhausting, frustrating and maybe even financially challenging, which could negate anything the business actually accomplishes. These entrepreneurs start their careers early, maybe even while in grade school or high school. 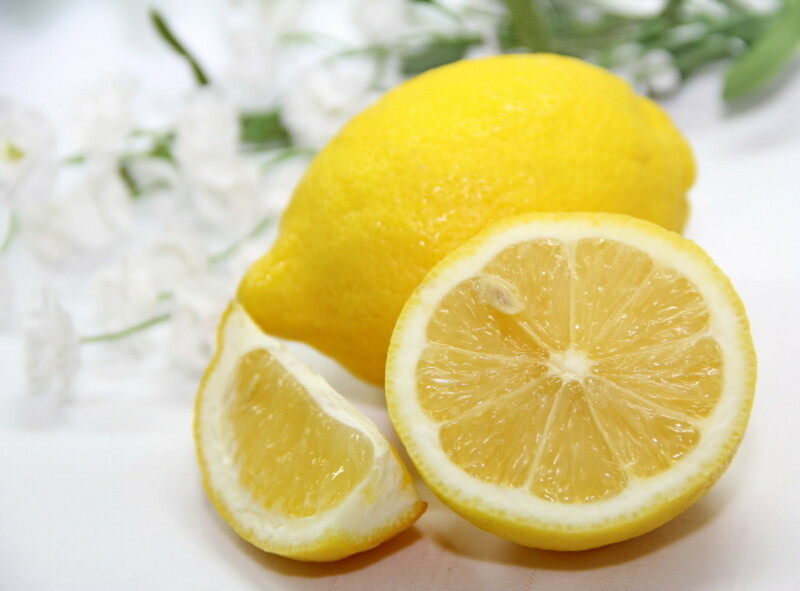 A kidpreneur business archetype that is prevalent is the little lemonade stand owner. The image of a tech whiz kid or nerd making tons of money out of his bedroom or garage is also popular. But kidpreneurs run all kinds of businesses. Similar to the situation mompreneurs face, what happens when kidpreneurs grow up and they're no longer kids? 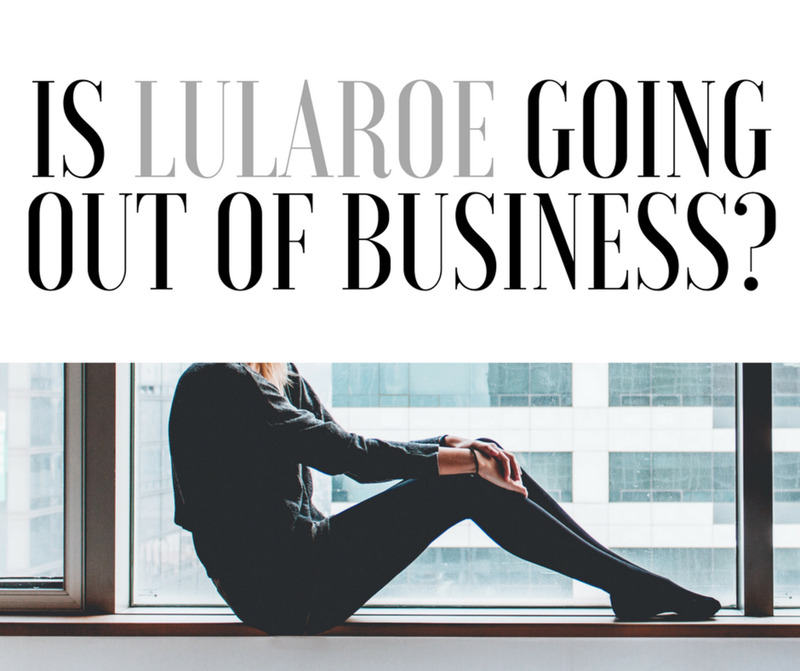 Will people still want to do business with just another adult business owner? Also similar to mompreneurs, kid business owners who are in school have multiple and conflicting obligations. One of the biggest issues with kidpreneurs is that if they are under age 18, they typically cannot legally enter into contracts by themselves. This can necessitate involvement—and investment!—from family or friends. To protect the kids, their families and any sponsoring friends, legal advice on business ownership, operations, responsibilities and liabilities is an absolute necessity. Regardless of the kid's age, being in business is being in business for real! Writers who realize that writing is a business could be considered authorpreneurs. Some of them may also be solopreneurs. However, authorpreneurs usually concentrate on writing and selling books, whether that means traditional publishing, self publishing or both. Similar to authorpreneurs, infopreneurs focus on creating and selling information products and services including online or offline information resources, online training courses, and maybe even books. Similar to both infopreneurs and authorpreneurs, blogpreneurs are in the business of providing information and/or entertainment online. Their focus is primarily on creating income opportunities on and through their blogs. To fund their blog and business operations, blogpreneurs may sell their own information and book products on the blog. They may also accept advertising sponsors and sponsored posts for their sites or become affiliate marketers for other sellers. 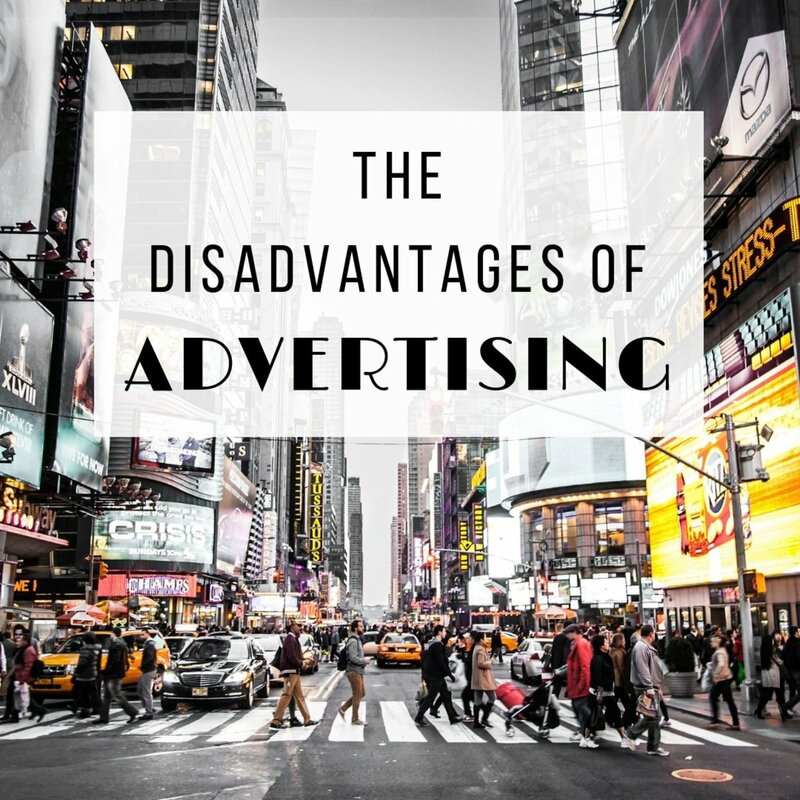 Because of FTC (Federal Trade Commission) requirements for native advertising, content marketing and affiliate marketing, blogpreneurs need to properly disclose any financial consideration—even for free products—they have received from advertisers and sponsors. Sometimes also referred to as techpreneurs, these business founders can be involved in either developing new technologies, devices and software, or new ways to use technology. Depending on the scale of the work being done, venture capital may be sought to help fund the founding, research, development and, if applicable, manufacturing aspects of the business. With society's fascination and growing dependence on technology, many technopreneurs have achieved celebrity status. Bill Gates of Microsoft, Steve Jobs of Apple and Elon Musk of Tesla are prime examples. 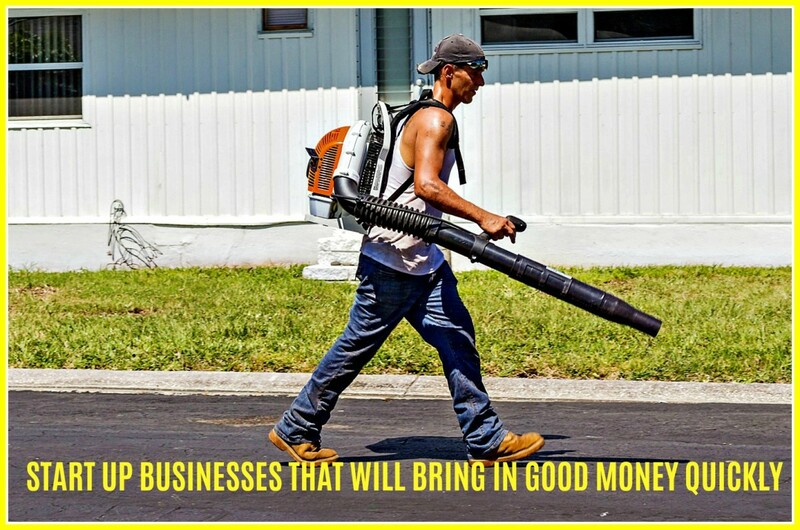 These enterprising folks want to do good while doing good business. Their operations have a social objective. This could take the form of donating a portion of their revenues or profits to charitable efforts. The charitable effort could also be the main focus of their operation and the business side of it exists to fund the charity. The caution for socialpreneurs is that they need to be clear that they are either a charity or a business. Seeking the help of an attorney and CPA to properly establish the correct business structure (nonprofit, for profit, corporation, etc.) and procedures is strongly recommended so as not to run afoul of the law and to help ensure compliance with reporting requirements. A subset of the socialpreneur set is ecopreneurs. While they, too, are concerned about social good, they are usually more focused on more environmentally friendly products, services and efforts. They may also be technopreneurs if their ecologically conscious offerings are technology-based. Hi Jean! Thanks for chiming in. I think "socialpreneur" might be a good way to describe WESOS... or maybe "community-prenuer." :) Have a great day! I think WESOS is a Socialpreneur! Love it! Thanks Dr. Heidi! Hi Suhail! I love it! Thinkopreneur. It's a common problem, especially for creative folks whose imaginations keep coming up with new ideas. Thanks for adding that category to the list. Thanks for stopping by and Happy New Year! I think I am a thinkopreneur, because I keep thinking of doing something but never do it. At least my wife thinks of me that way. Btw, it was a very informative hub. I never took entrepreneurship in those veins. I enjoyed your definitions on entrepreneurs. I never thought about the effect a child's image would have on consumers as they age and mature. Interesting. Thanks for stopping by, Larry! Happy New Year! Flourish, the "side hustle" is THE thing these days. I totally get it. With all the downsizing, right-sizing, or whatever-sizing, you need to have other irons in the employment fire. Luckily, technology is helping to fuel these side gigs and entrepreneurs of all ages. Thanks for stopping by and chiming in. Have a great weekend! It sure is an exciting and challenging time in the world of entrepreneurship, Mel! Thanks for adding that exclamation point to the discussion. Happy New Year and Happy Weekend! The Internet has opened up countless preneurships that were scarcely to non existent in the past. It's an exciting, though challenging world. So many opportunities and so many ways to frame how you position your business. I especially like to see young people start small endeavors of their own. You never know when a side hustle will turn into the next big thing, but with goals and determination it's certainly possible these days. Billybuc, I wish I could say I made them up. But, no, a Google search will bring up entries for these (e.g., mompreneur brings up over 1.9 million results). Since I'm guessing there are a lot of "I want to start a business" New Year's resolutions, I thought it might be useful to explain some of these paths. Hope you'll be the "multi-preneur" you want to be. Thanks for chiming in and Happy Weekend ahead! I like the different categories. Did you make them up? Whatever the case may be, I see myself as a combination of three...hopefully with more to come in 2017. I've got a lot of cards yet to play. I just hope I live long enough to play them. :) Happy Thursday my wise friend.